If you live in or near the Woodstock, GA area, I'm holding a plotting workshop at FoxTale Book Shoppe on August 23rd. This workshop benefits all ages and writing levels, so come on down and spend an afternoon with me and the great gals at FoxTale. Ideas are only the first step to writing a novel. Once that spark of inspiration hits, we need a great plot to support our great idea. 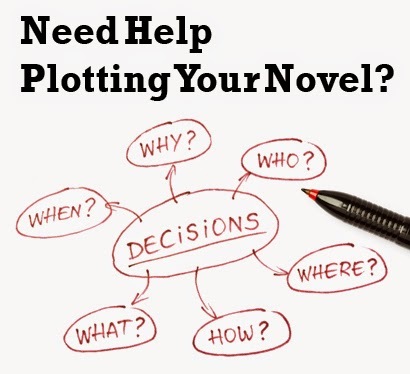 In this workshop, you'll learn tips on how to create a solid plot for your novel and develop a process to make future plotting easier. Hands-on exercises will help you dig deep and find the goals, conflicts, and stakes, to hook readers, as well as determine which scenes are the right scenes for your story. Cost: $80, includes Janice's craft book, Planning Your Novel: Ideas and Structure.